We were lucky enough to go skiing with two other families in Tignes just before Christmas. 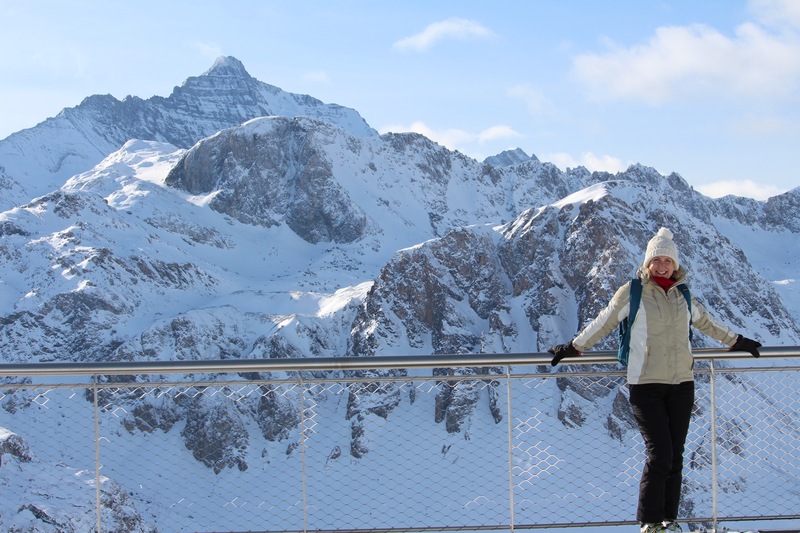 We chose the resort as it is high and therefore more likely to have snow in the early season (it did!). We chose Esprit as childcare is a major part of our “we want to enjoy our holiday” model, and they are the No. 1 Family Ski Holiday company, while also offering quality chalets. We weren’t disappointed. Leaving our three boys in any form of childcare on holiday has always been hit and miss. If they don’t take to the staff or the activities on offer, it’s a disaster and we feel guilty putting them in, thus defeating the object of the premium we paid to get some kid-free sun lounger time. Not so in Tignes. All the older children in our party (aged 6-8) loved the childcare instructors, who led them off on the first day singing a special Esprit marching song, while my youngest (age 3) was immediately put at ease by the qualified nannies who took charge of him. 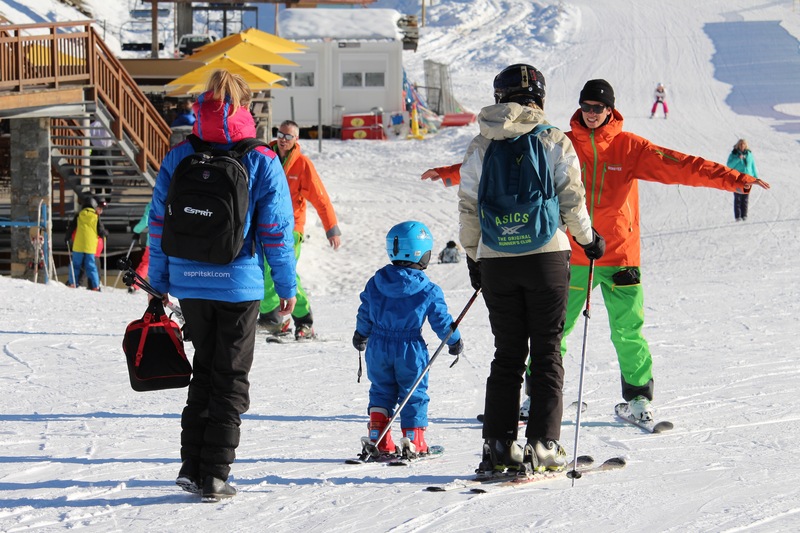 If you are thinking of booking a ski holiday and want to know what to expect in terms of childcare, read on! 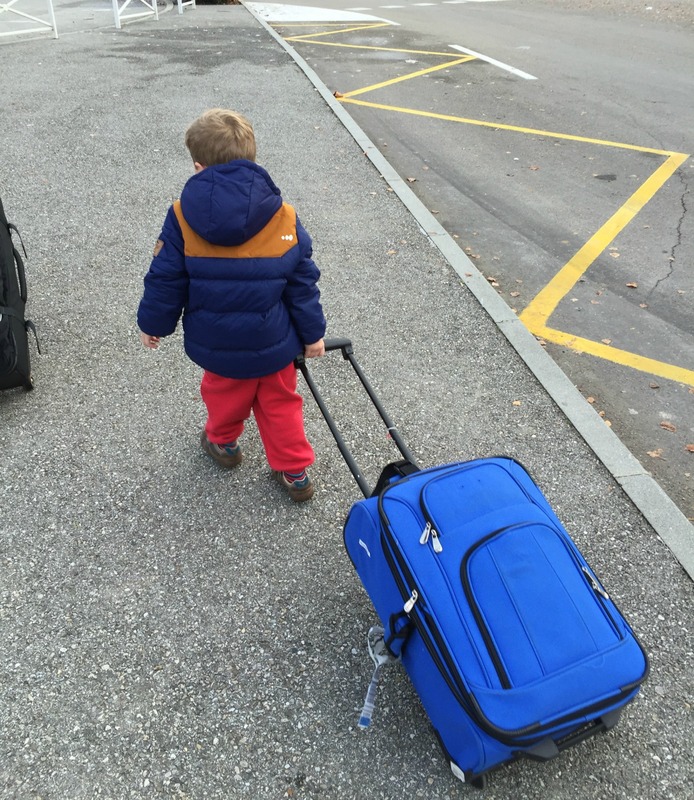 We were greeted at the airport (Chambery) by several Esprit reps, all eager to help and ensure we all got to the right coach – they even gave us a hand with the luggage, although my three-year-old decided he wasn’t too young to help! The transfer of about two and a half hours would make any parent gulp, but the driver was happy to stop if anyone needed the loo or felt travel sick. 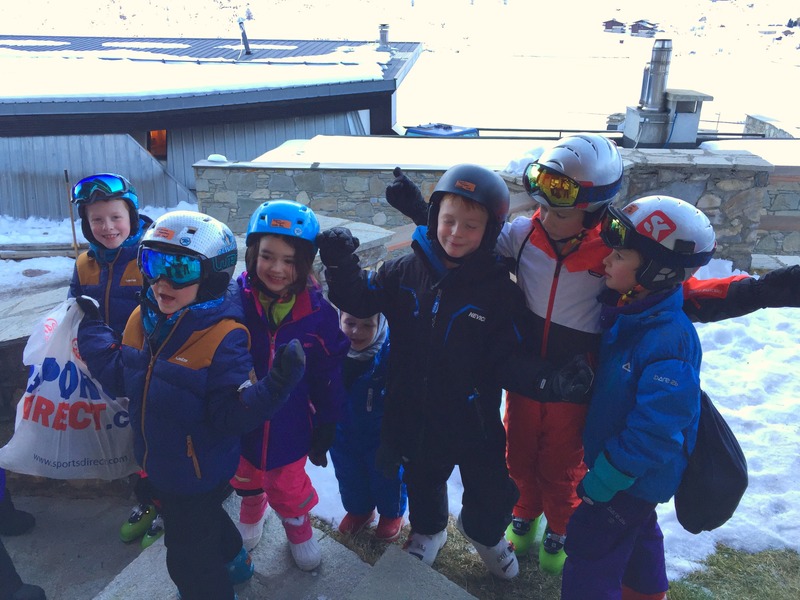 When we arrived in the resort, we were again greeted by our Esprit team, who helped us into the chalet with all our stuff and chatted to the children about the fun week that lay ahead. Hand-holding for children and parents alike! After a hideously early start (a feature of most ski flights), we were there early enough to hit the slopes in the afternoon, so we were escorted to the ski hire shop (having ordered in advance through Esprit) and guided through the process of fitting boots, helmets and skis for the little dudes and us. The experience was made a whole lot smoother by having the Esprit staff to hand, ready to hold your child’s skis while you were wrangling with your toddler, or crack a joke with the kids (im)patiently waiting for their turn to be kitted out. It was weird, when used to living with three mutinous boys, to have people around who actually did what you asked, like, when you asked them – and with a merry smile too, as if it were their absolute pleasure to carry three sets of skis up the steps. It was like being attended by elves – and I loved it. Our welcome speech, held while our four-course meal was being cooked for us in the chalet kitchen, introduced us to our dedicated childcare staff, and we also met the head of childcare. I was pleased to see our children would be looked after by the same four or five people all week, all of whom were energetic, enthusiastic and English. Throughout the week we met most of the childcare team, who were all very cheerful and friendly. The team is a mix of career seasonnaire nannies and rigorously-trained gap year / uni students, which worked well. They were all full of the kind of energy I used to have before I had children – which was just what my children needed! Oh, the irony. Our cuddly friends were also made welcome, and rearranged every day by the chalet staff in an amusing take on the Elf on the Shelf. Kids off your hands and having fun 8.30am-5.30pm (if you so wish) – what’s not to like? Getting the children ready is the most painful bit of skiing, with so many bits of kit, mid-dressing loo urges (requiring removal of all top layers and gloves again due to salopettes) plus the need for suncream, the final insult. So to have them taken off our hands after the struggle was a big boon. I almost fainted in delight when we heard that the Esprit guys take the children to ski school. This also meant that those of us adults (me included) who were going to lessons could get ready in our own time. We waved the children off at 8.30am, assured that we would be called if there were any problems with settling in, and got ready for our day on the slopes. We didn’t have to be back in the chalet till 5.30pm! 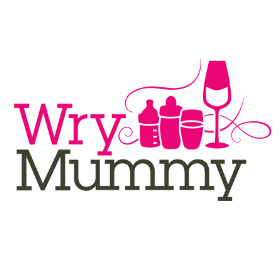 I defy any parent not to emit a small whoop at that – nine hours of child-free holiday time! Of course, if you wanted to see your little ones sooner than that, you can pick them up any time – obvious points being after their morning ski lesson if you want to take them for lunch or after their supervised lunch, but you can sign them out at any point in the afternoon. We also had the choice to sign them back in after lunch if we wished. 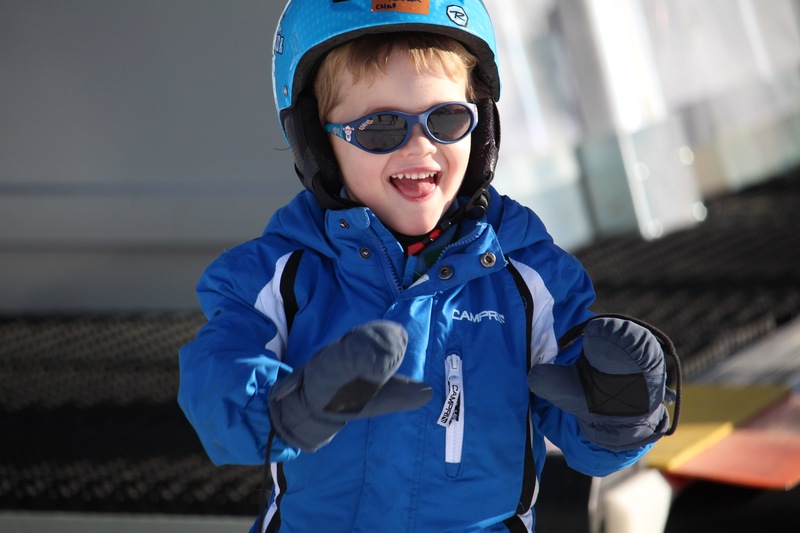 Slightly inadvertently, I signed my youngest son, recently turned three, up for ski school. I wasn’t sure how this would go, but I was reassured to hear that the Esprit nannies stay with the little ones (and, indeed, the older ones) during their ski lessons to be on hand if they need the loo, have a bit of a tickle in their glove, or require any other kind of assistance. As it happened, our son was the only one signed up for these particular lessons, so he enjoyed the undivided attention of both a ski instructor and a nanny for the whole week! I also went along one day to watch him and was delighted that he was actually standing up in skis – and then he did a few little jumps as he went down the nursery slope! He couldn’t have had a better introduction to skiing. My toddler and his entourage! 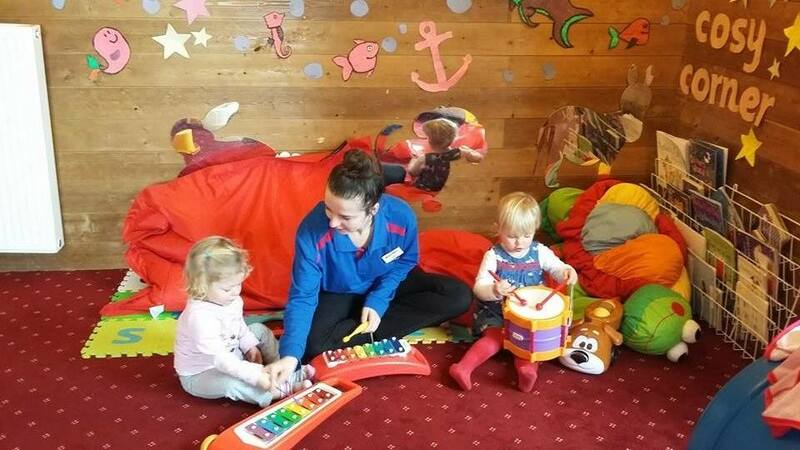 When not out having fun in the snow, little ones are kept nice and warm in the creche cared for by qualified Esprit nannies, with a range of activities and toys for their pleasure. For me, this was almost the best thing of all. My children are rarely more vile than at teatime, when they’re tired and hungry yet inexplicably hyped and liable to decry anything I put before them. So when the childcare team told us at our welcome meeting (held in our chalet just for our group) that they supervise high tea, I was delighted. Parents are required to be back in the chalet by 5.30 – but you can go and have a shower, or in my case, crack open a beer in my slightly steaming thermals (it’s lovely and toasty in the chalets), watching from afar as my children are gently coaxed into eating their evening meal. High tea is high quality kid’s food such as cottage pie and sausage and chips, with plenty of vegetables for them to reject at will. 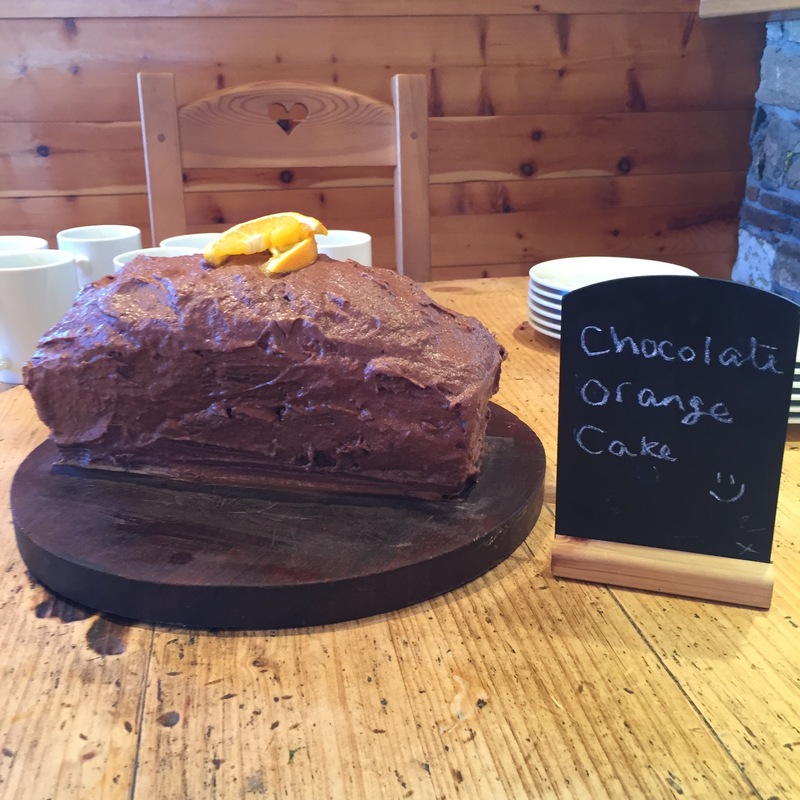 To keep them going till teatime, the children (and adults) are greeted by a delicious freshly-made cake every afternoon – bliss! How did they manage to get them to eat nicely? you may ask. It’s all in the gunge points. This brilliantly simple idea knocks the socks off reward charts. Instead of some distant toy in 49 putting-your-own-shoes-on’s time, the children could accrue gunge points throughout the week, which would allow them voting rights into which of their beloved childcare team they wanted to see covered in a bucket of green gunge at the end of the week. Since the older two started school, I’ve really missed the little details we used to get from nursery at the end of the day about what they’ve been up to – they, of course, tell me nothing. So I really appreciated the diary sheets the team kept and showed us at the sign-off of each day (after high tea at around 6pm, unless you picked them up earlier). 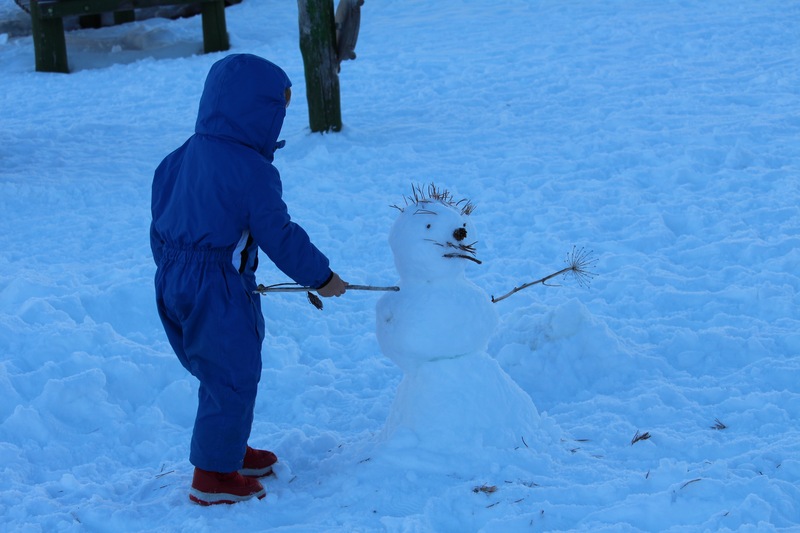 They included a brief overview of what they’d been up to after ski school – which included playing in the park, building snowmen, making snow angels, snow painting, sledging and indoor arts and craft – plus what mood they’d been in (lots of smiley faces!). The ski instructor also commented on how they’d progressed in the lesson, which was really useful to see, especially if you wanted to take them out with you the next day. On the chalet hosts’ night off, we took advantage of the free babysitting offered by our childcare team. After making a feeble attempt to put the children to bed, we scarpered giggling off down the hill to bury our faces in a vat of fondue and vin rouge. If we’d fancied repeating the experience, we could have paid by the hour for extra babysitting, but we were so happy with the lovely feast provided in our cosy chalet, we only had the one night out. But it was nice just to know we could. 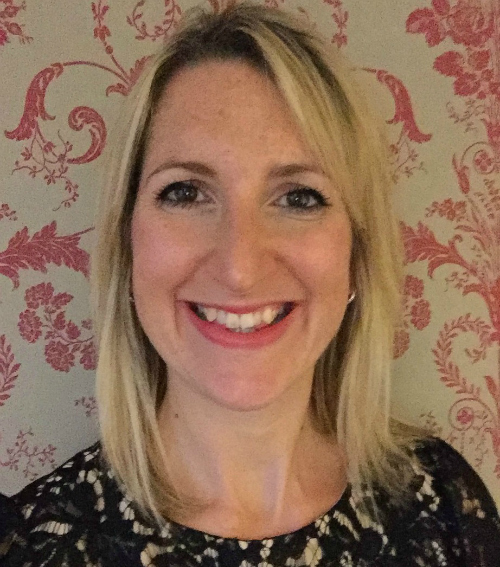 The childcare team are fully trained, professional and responsible, but crucially, they are all about the fun – and the children loved it! 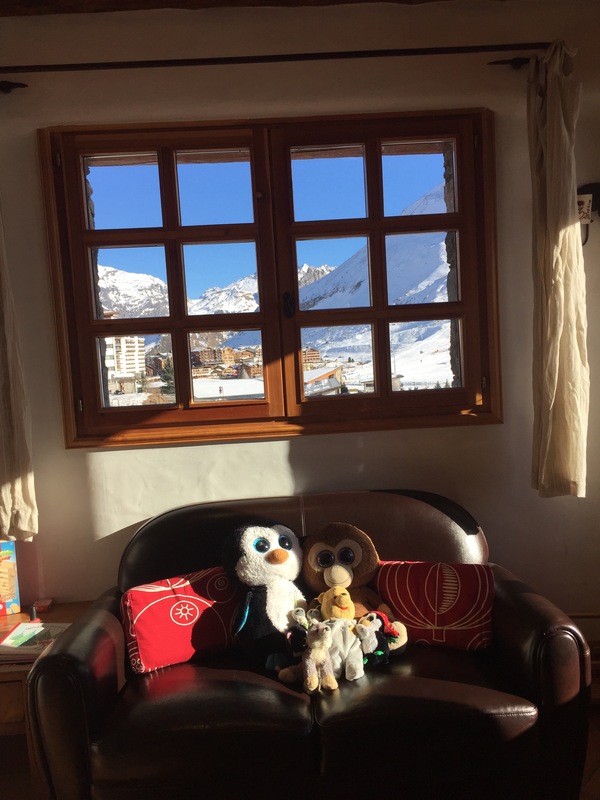 My youngest boy (age 3) loved his nannies, Ella and Amy, who looked after him and the other younger ones staying in the Tignes Esprit chalets. The older children’s particular favourites were Rory, ringleader of the hilarious sing-songs, and Brooke, both young and fun, which is just what rowdy boys need. Such was their affection that they were first at the window, noses pressed eagerly against the glass, to watch the poor guy who’d received the most votes, get gunged on the last evening. As he stood, covered in green gunge, I had to respect the team’s dedication to the job of giving our children “the best skiing holiday ever”, as they all declared on the coach back to the airport. The wraparound care offered that really made you feel you’d had a holiday. The childcare team’s sense of humour, and the fun activities, which stopped me feeling guilty for palming the children off for the whole day. The security measures, such as the picking-up protocol, requiring a password. The professionalism and qualifications of the staff. The awards ceremony at the end, where the children were presented with the skiing badge for their level, and performed a few of their Esprit songs to us. “Get loose, get funky, get down to the beat,” being a particular hit. The “can-do” attitude of all the staff, who were always willing to track down a missing glove or ski pole, or find out non-childcare-related information from the other Esprit team members. Look out for Part 2 of my Esprit review, which will cover the chalet and other elements of the holiday. Disclosure: I am collaborating with Esprit; however, we paid full price for the chalet and this review is my honest, impartial opinion. All photos my own except where credited. 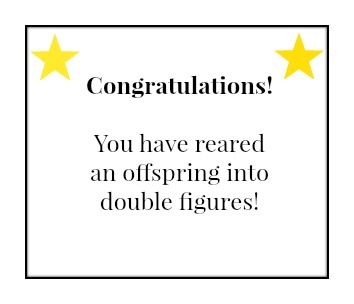 Previous articleHow Do You Solve A Problem Like Parental Failure?